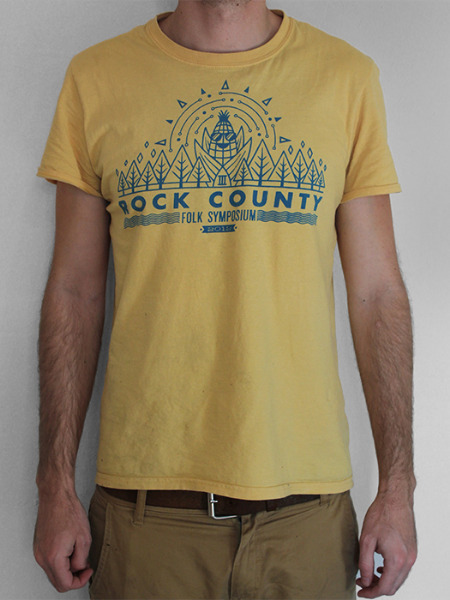 The Rock County Folk Symposium is a small scale indie music festival held along the Rock River in Janesville, WI. The festival is a celebration of local music, friendship, and nature. The festivals founder and host, a musician and farmer, graciously provides an ample supply of his signature crop, roasted sweet corn.